Ready to be swept away with words and taken hostage with only lines on a page? 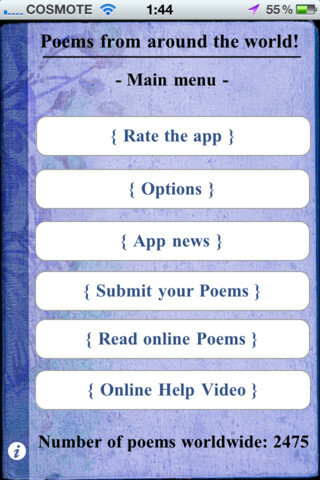 Poems of Love v2 will do the trick, but only for those daring and unabashed enough to download the app in the first place. 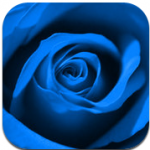 Developed by Neofitidis Stefanos for the sole purpose of sharing and baring souls, this poetry app draws an incredibly tight knit group of readers and writers. Users can submit poems in more than 30 languages across 30 different categories and then watch as others react and interact around the poetry. As you’ve probably already gathered, Poems of Love v2 isn’t for everyone. 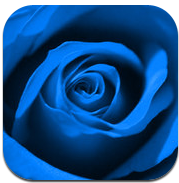 Popular poems in categories like “cyber love,” “regret love,” and “anniversary love” are titled things like, “Pain, Hatred and Revenge” or “Love Picture,” but if you’re a fan Poems of Love v2 may be one of the few places in the app store where it’s possible to celebrate this kind of poetry. The existing community is supportive of just about anything anyone writes, meaning this is more a place for sharing and empathizing than it is for literary criticism. This robust community of readers and writers ready to embrace everyone is Poems of Love v2’s most powerful feature, but in some ways it’s difficult to tell why Poems of Love v2 is an app at all. 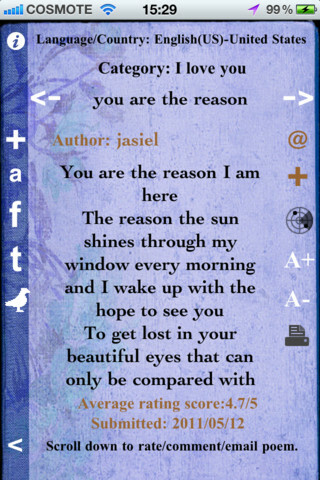 Although the app itself works well and never crashed (something you can’t always say about apps from even the best of developers), the actual aesthetic design of Poems of Love could use a major overhaul. Poems are embedded in scroll bar ridden iframe-type layouts and everything feels piece meal and everywhere as opposed to unified and built for a touchscreen. To top it all off, from what I could tell the entire app is reliant on being connected to the Internet. 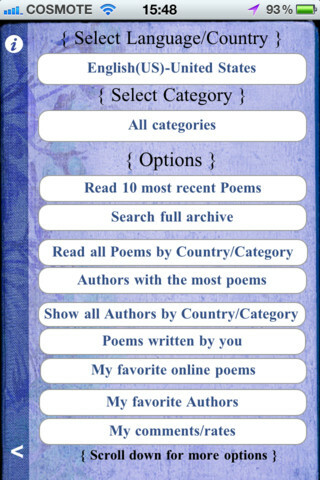 Calling up poems can take anywhere from 1 to 30 seconds (even if they were written years ago), leaving me to wonder if maybe Poems of Love v2 would have been better off as a mobile website. 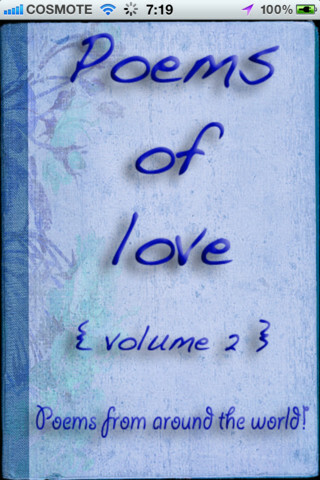 Either way, if it’s user generated love poetry you seek, Poems of Love v2 delivers. Bottom Line: Poems of Love v2 isn’t the best looking app out there, but the community that fuels the poetry discussions is full of heart pounding warmth.